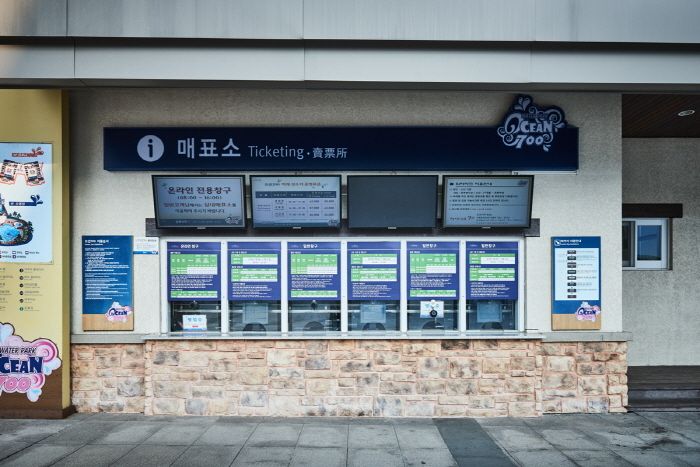 Take an intercity bus to Hoenggye Intercity Bus Terminal. 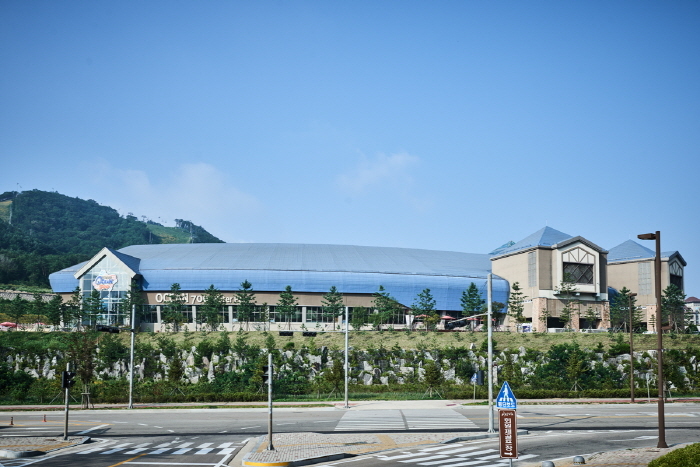 From Hoenggye, take a taxi to Alpensia Resort. 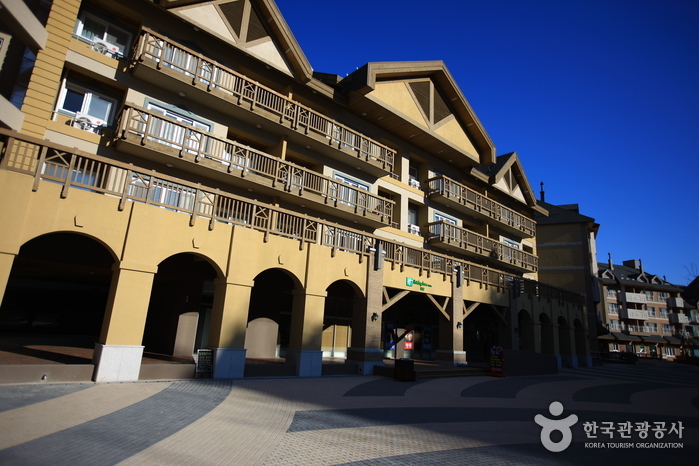 Alpensia is a beautiful and exciting resort that offers unique programs unavailable at other resorts. 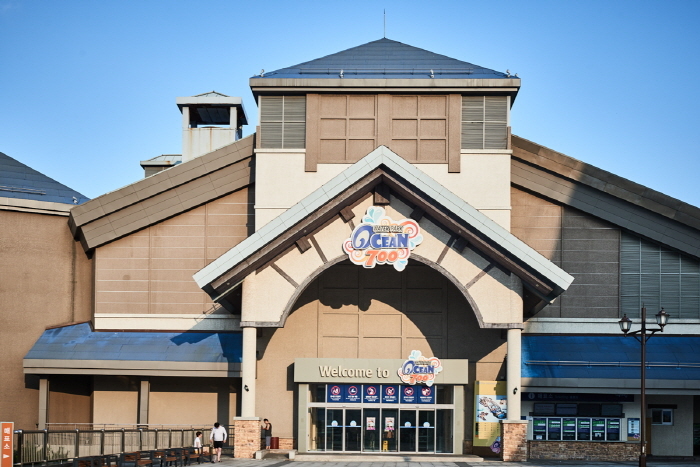 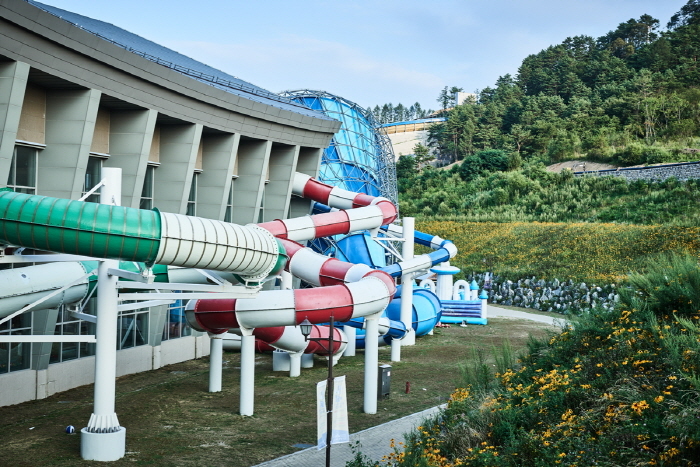 Ocean 700, located at an altitude of 700m, gives the perfect conditions to the human bio rhythm as a family-water park in the clean high land of Daegwallyeong. 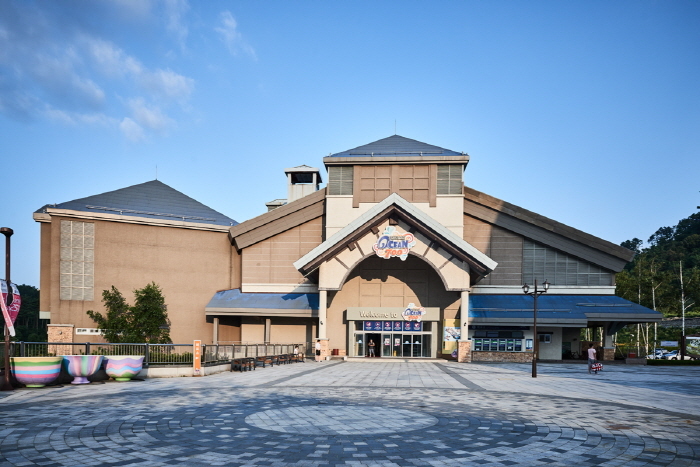 It focuses on providing comfortable resting facilities in an indoor area all year long for special relaxation and joy. 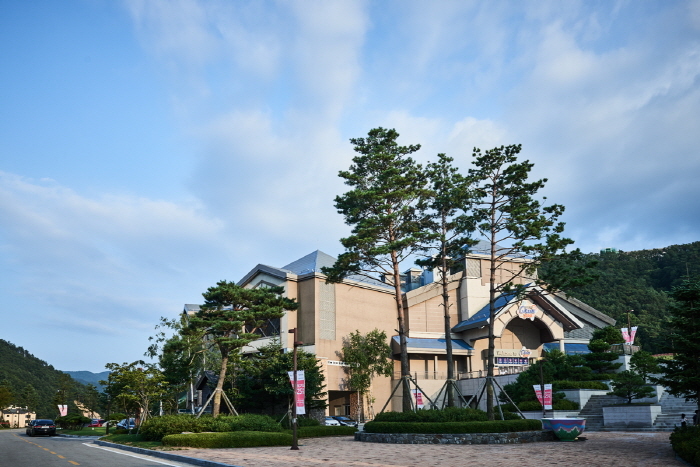 Varies by season; please refer to official website. 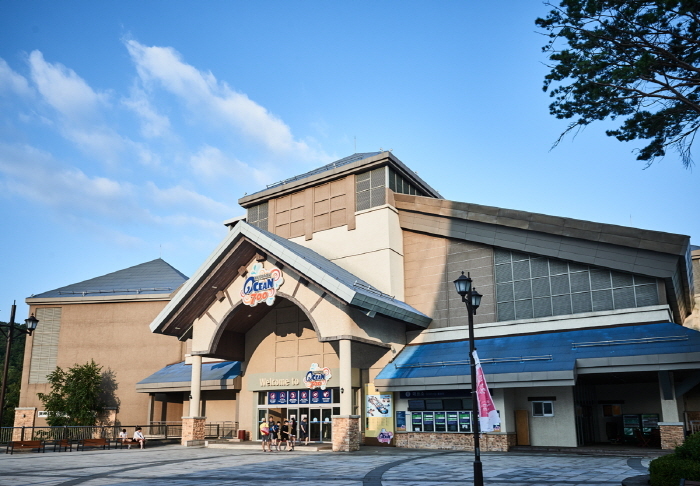 Indoor/outdoor swimming pools (lazy pool, wave pool, aqua pool, kid's pool), slides, cabanas, sunbeds, sauna, snack bar, swimming gear rental, medical station, playroom, nursery, etc.